Since 1958, G & W Services has made it our goal to not only become the best air conditioning repair company in Houston but to change how the industry as a whole does business. We pride ourselves in working hard with every one of our customers to maintain this reputation. G & W Services specializes in the design, engineering and installation of climate comfort systems. We are more than your average air conditioning repair company…we take pride in the craftsmen that we train and employ for your residential air conditioning repair and installation. Located in the heart of downtown Houston for over 5 decades, we understand the air conditioning repair needs of Houston residents. We know that when you need your air conditioning repaired, you want it done quickly and efficiently to bring your home of office back to comfortable conditions. 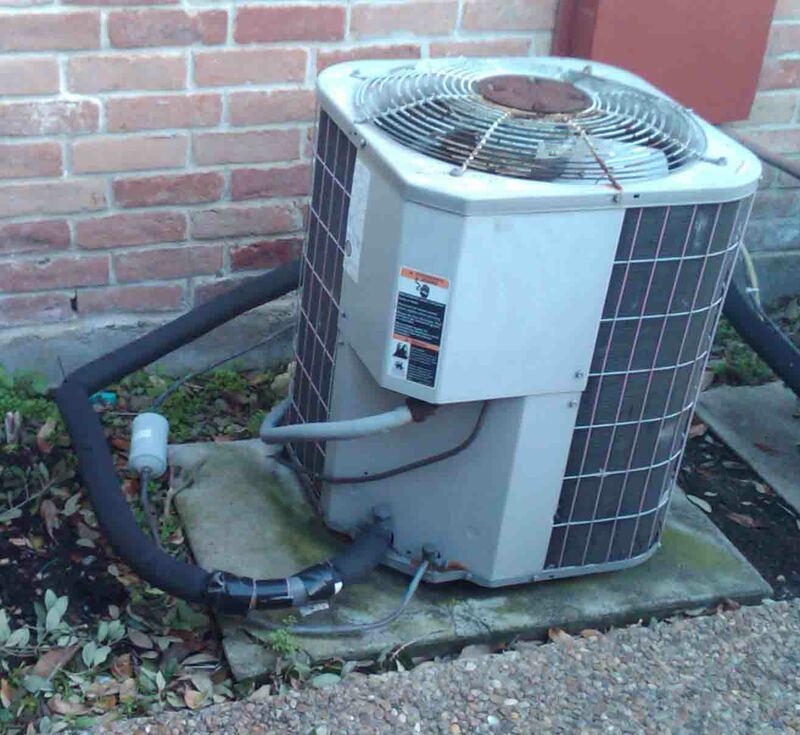 A Houston summer is not the best time to need emergency air conditioning repairs! We offer same-day repair when necessary and can repair or replace most HVAC systems. 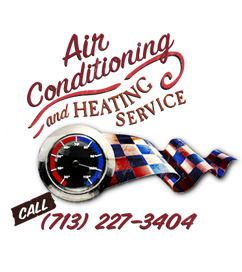 If you’re experiencing problems with your air conditioning system and are in need of Houston air conditioning repair, call us immediately at 713-227-3404 and our friendly staff will quickly get you on your way to a comfortable climate!